Punch Home & Landscape Design Premium Version 18 Windows Brand New Sealed! Punch! 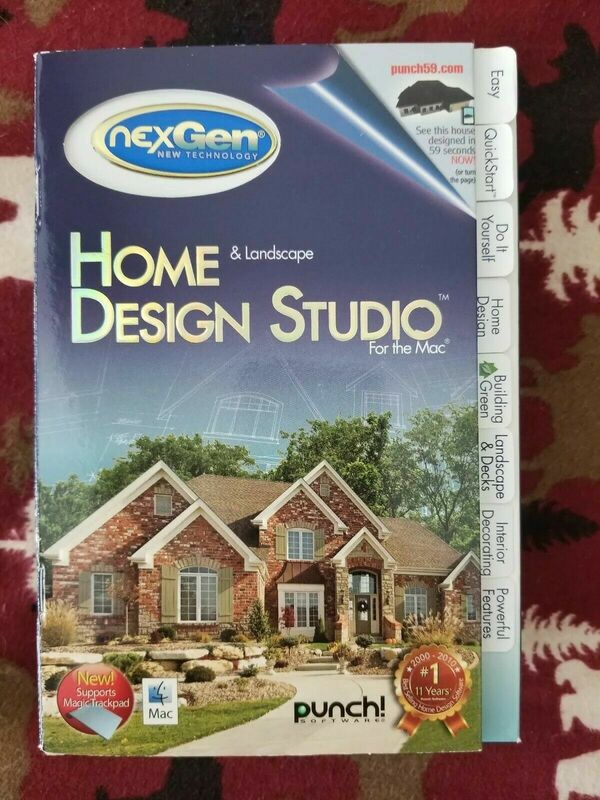 Home and Landscape Design Studio for the Mac (2010) – Brand new, Sealed.